Las Vegas dispensaries now surround every casino in Las Vegas and have become a major draw for tourism. The latest reports show that Las Vegas is pulling in nearly $35 million a month in cannabis sales and it is likely the city should expect a continued influx of capital and tourists from the legalization of cannabis. Sales began last July and the entire state of Nevada is still working through a trial and error process on how to properly regulate the cannabis market. A big decision was made last week by the Nevada Gaming Commission that Las Vegas casinos need to stop people from gambling high. … the Nevada Gaming Commission amended its rule on gambling-while-intoxicated to include overly enthusiastic consumers of the state’s newly legal cannabis trade. The updated policy prohibits casinos from allowing the super stoned to place bets… or have any fun at all. People who appear “visibly intoxicated,” from cannabis (perhaps blazing red eyes and uncontrollable laughter are two primary indicators) should not be allowed to gamble or consume alcoholic beverages, the five-member commission determined. As of right now, Las Vegas dispensaries and casinos are like oil and water. They are simply not mixing with the exception of casinos being able to host strictly cannabis business conventions where absolutely no cannabis or its consumption is permitted. Due to Nevada already pushing the boundaries with federal law, everyone seems to agree that the gaming and cannabis industries need to stay separate including Senator Tick Segerblom who is a strong supporter of the legal cannabis industry. Public consumption continues to be an issue in Las Vegas though since there is no place for most tourists to go to consume cannabis legally. 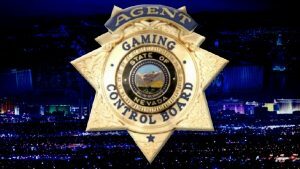 The task to prevent people from gambling high may be more challenging than the Nevada Gaming Commission understands. Seasoned cannabis consumers are well aware of how to cover their intoxication. Being high on marijuana is not at all like being intoxicated by alcohol where the consumer can become very rowdy and obnoxious once they surpass a certain amount no matter how long they have been consuming alcohol. 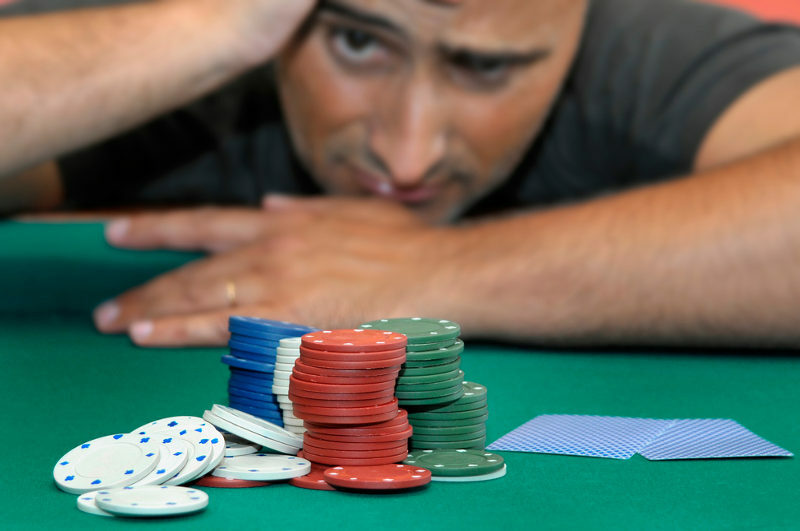 A mixture of alcohol and cannabis tends to make people very sleepy and concentrating on gambling is not likely something they can do for very long anyways. Protecting casino guests and other tourists in Las Vegas should be a top priority for every authority in Las Vegas including the Nevada Gaming Commission. Las Vegas dispensaries are mandated to have all cannabis lab tested to protect consumers from toxins and the Nevada Gaming Commission is charged with enforcing the laws that are intended to protect gamblers. Whether marijuana consumption is going to represent a big problem in casinos of people gambling high remains to be seen.